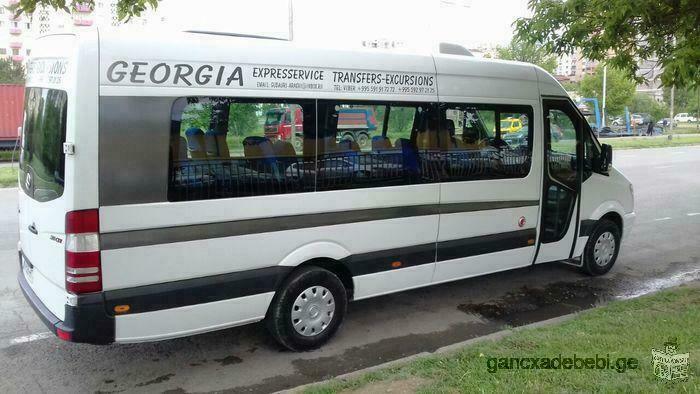 The minibuses are all comfortable and with a tourist seat package. Rent business space 2500 sq / m suitable for both business activities as well as warehouses and includes the railway lane. The building is khidura krani dasatslelad cargo. 2 bedroom appartment for rent at B. Gabashvili Str. (Vake), area 120 sq.m., fully renoveted, furnished, equiped with all appliance, airconditioneering, local heating, garage - 18 sq.m. I rent the 2-story house. 4 bedrooms, living room, kitchen, bathroom, sauna, pool, garage and yard. There is a 3-room flat in a newly built block with central heating and every modern convenience . The price is 400 dollars. 350 dollars will be without furniture. apartment for rent in Axis complex from owner!